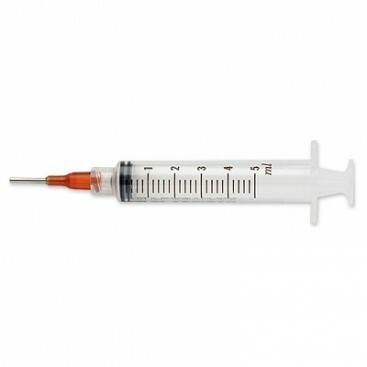 3ml Syringe suitable for e6000 adhesive glue for precision application. 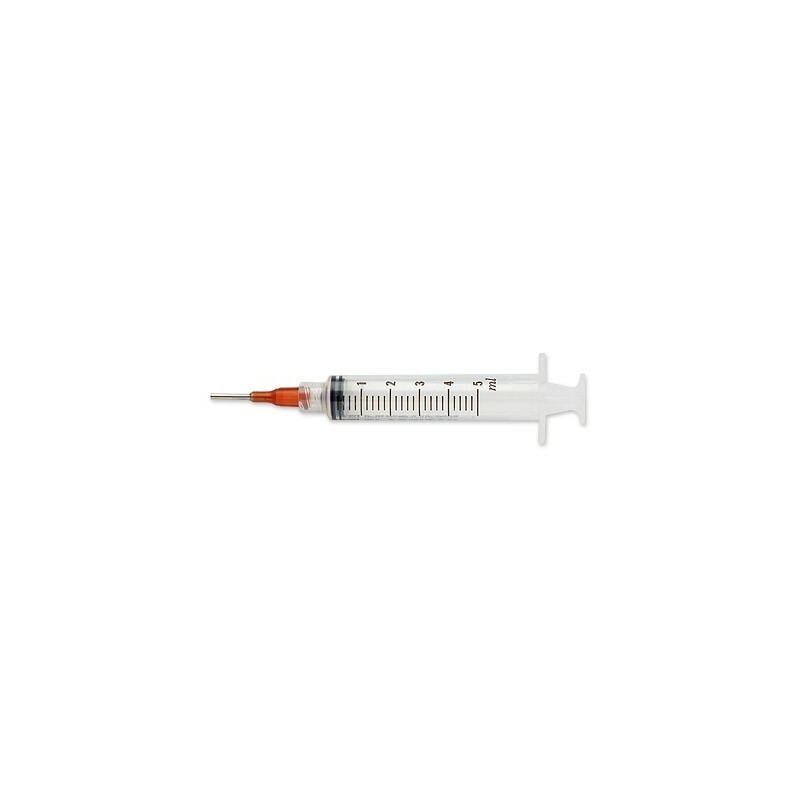 Pack of 5 x 3ml Syringe and tip suitable for precision application of e6000 adhesive. 2. Squeeze a small amount of adhesive into the syringe (0.5ml or less you can always add more, but any left in the syringe after use will be wasted). 3. Between uses I use a blob of blu-tac and insert the syringe tip into the blu-tac to prevent air from hardening/thickening the adhesive in the tip which thickens very quickly if its e6000. 4. After use empty out any excess adhesive and blow air through the syringe 3-4 times to ensure that there is no adhesive left in the syringe. 5. Take apart and clean the black rubber bung for use again. 7. Put the syringe back together and add a small amount of adhesive to the syringe and use following steps 4-6 after use. E6000 will generally set if left in the syringe over night so that the next day it's either thickened or unusable.